How the Grinch Stole Christmas has been a holiday favorite for decades. It has been one of our favorite books and holiday specials my entire life. This year with the new movie The Grinch being released to theaters my family has decided to have a night of Grinch-mas! We will sit together at home and watch the original holiday special, make Grinch heart Rice Krispies, and then go to the theater to see The Grinch! The story behind the Grinch has always been a relatable one, after all, who doesn’t feel a little miserly now and then? But the idea that he can be redeemed and his heart can grow three sizes when someone helps to show him what the true meaning of Christmas is shows us that we can all be redeemed for our grinchy moods. Our kids love the Live action movie with Jim Carrey as well, it really is not my favorite but I do watch it with them every year because they love it so much. 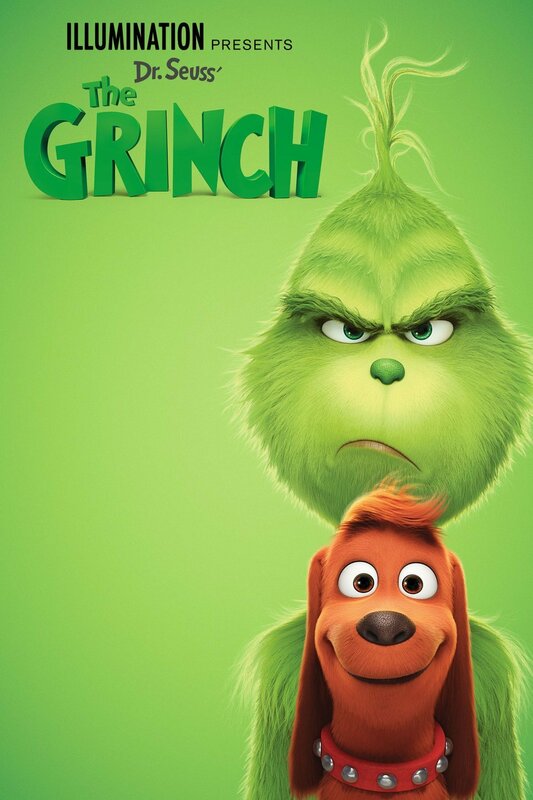 This year we will watch the original cartoon version before seeing the new movie simply because it seems that it will flow better with the story being described in the new movie, but feel free to start your Grinch-mas with whichever movie is your favorite! Be sure to check out Amy’s Party Ideas for the full recipe for Grinch Heart Rice Krispies, she even has some spectacular decorations to make your Grinch-mas incredible. Also, be sure to check out The Grinch in theaters now! This entry was posted in Activities and tagged Activities, amys party ideas, christmas. the grinch, grinch krispies, grinchmas, Holidays, how the grinch stole christmas, the boys store on November 23, 2018 by Lacy.